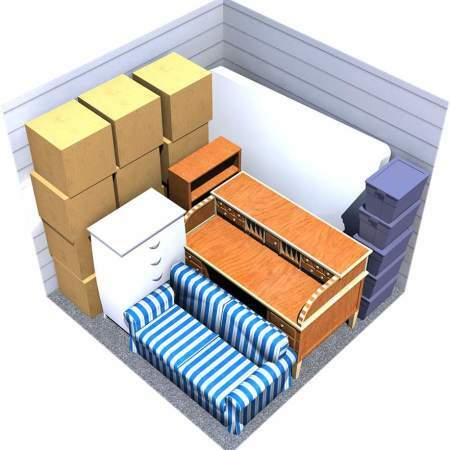 GTA Moving Services offers ultimately secure storage in Mississauga. We are a well-known moving company that also deals with moving supplies and storage spaces. We have various storage units across the country which meet the highest standards of cleanliness and security. Our friendly staff is well-trained to protect your belongings and to handle them with care. Studies have proved that there is a direct link between clutter and depression. All those extra things around you are adding more stress to your life than you can possibly imagine. Each one of us has such belongings which we don’t want to give away but there’s no ample space for them in our house. Either we lack enough time to take care of them or don’t have the kind of energy which is required to sort things out. Storage facilities in Mississauga is a simple solution to this problem. 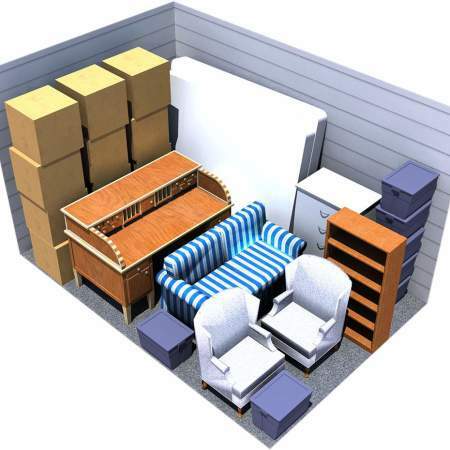 These are public storage spaces which keep your belongings safe in return for a very reasonable price. While there are plenty of storage places in Mississauga, not all of them provide top-notch services and a clean space. Renting a dirty storage space will give you no peace of mind instead, you’ll be more concerned about the safety of your possessions than ever before. All our storage facilities are equipped with climate control systems to maintain a balanced temperature within the area throughout the year. Irrespective of what you leave in our storage center, you will find it in the same shape even after many years. The facility is well-protected from the harsh weather conditions which cannot penetrate its walls and affect the nominal temperature which is maintained inside. 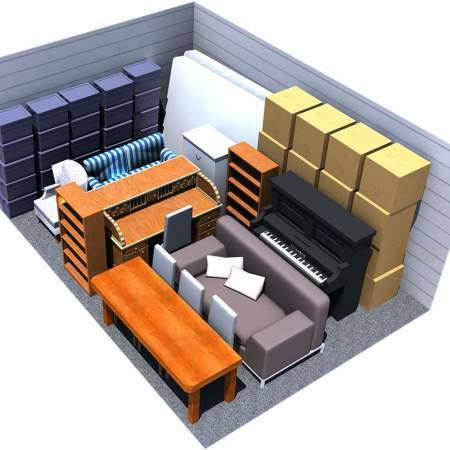 Our storage solutions are for everyone and can be tailored according to your distinct requirements. The management and staff are very courteous towards all our clients and ensure that they remain satisfied with our services. Our foremost mission is to keep the trust of our clients intact as we take care of their beloved possessions. The prices for storage in Mississauga are directly dependent on the size of the storage facility which you rent for your belongings. The larger is the size of the storage space, the higher will be the price. We have enlisted some of our standard storage sizes along with the prices and the possible storage recommendations. 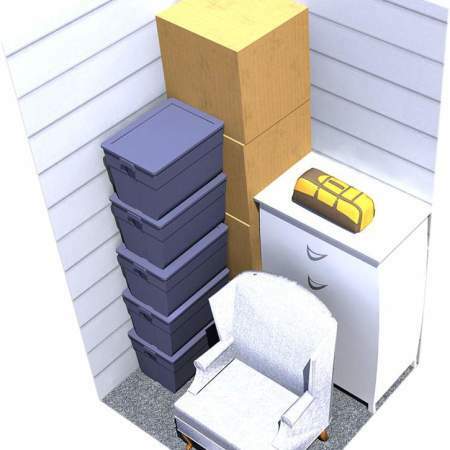 Unit recommended for storage: chest of drawers, office supplies, files, records, boxes, small furniture items. Recommended Storage: mattress, dining room set, a drawer chest, boxes, miscellaneous items. Recommended Storage: couches, washer/dryer, patio furniture, house furniture, a number of small boxes. Recommended Storage: kitchen appliances, washer/dryer, patio furniture, house furniture, many small boxes. Recommended Storage: kitchen appliances, washer/dryer, patio furniture, household furniture, many boxes. Recommended Storage: appliances, patio furniture, plenty of boxes, small vehicle, or a boat. Recommended Storage: appliances, patio furniture, miscellaneous garage items, small boat or vehicle, boxes. Recommended Storage: appliances, household and patio furniture, small boat or vehicle, bikes, a few boxes. GTA Moving offers a variety of units sizes: 10″X10″, 5″X6″, 5″X5″, 5″X4″ and 4″X4″, OUR SIZES ARE DIFFERENT which will determine the cost of your storage. To ensure that your precious belongings stay safe even when you cannot keep an eye on them continuously, choose GTA Moving. They are a leading name in storage in Mississauga and offer you superior services and features as compared to their competitors. We have a number of options available in self-storage in Mississauga and you can select units according to your need. You will not incur any unpredictable costs and the price will remain fixed throughout. Your objects will be reallocated in a thoroughly professional and secure manner. You will get a personal key to the storage lockers in Mississauga along with the choice to leave it with the on-site manager. You can gain access to the storage unit within 24 hours’ notice. Our climate control facility keeps the surroundings clean all year round. We have a shelving option as well as enough boxes to ensure proper organization of all your possessions. We have installed cameras in the units for video surveillance to ensure the security of your belongings. You will not find better movers in Mississauga than GTA Moving Services in the entire country because of our exceptional standards and the effort our staff puts to meet your requirements. We make sure that even the long-distance moves become an enjoyable experience for our clients. Once we quote a price, there are no hidden charges or unpleasant surprises for the customers. They only pay what they agreed to pay in the first place. From packing your belongings carefully to unloading them in your new house, everything is our responsibility. We provide surveillance when the truck is on the road. This provides satisfaction to our customers that their valuable items are in good hands. Our Quality Assurance agent monitors the move and ensures that nothing goes wrong at any time. Apart from providing quality services in storage in Mississauga, we also take pride in our packing services. Sadly, proper packing is the most overlooked aspect of moving but it should be prioritized over everything else. All your items whether fragile or not must be properly packed so that they stay protected during the move. You can always choose to perform this job yourself but remember not to overload the boxes. We have the proper packing supplies along with the professionals who know how to perform this job in the best possible way. Your belongings are well-protected so that they reach their destination scratch-less. Our team can easily take care of the disassembling and reassembling tasks. 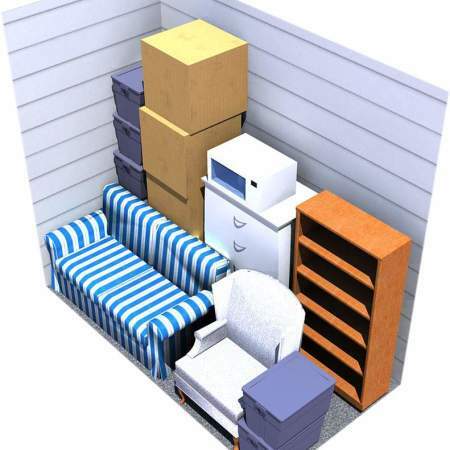 They pack similar items together so that it is easier for you to put them in your new house.